Search Lied Library holdings for books, video, government documents and more. Searches from this box are limited to physical materials in UNLV Libraries collections. Results open in new tab. WorldCat lets you search the holdings of libraries across the world. Interlibrary Loans: To request a book that you find listed there, use the UNLV Find Text button and select Request via ILLiad. When you log in with your ILLiad account, it will generate a filled-out request form. Books requested from ILLiad are usually printed books sent by mail. Book chapters may also be requested via ILLiad and those are sent by email as PDFs. E-books listed in WorldCat cannot be viewed unless also owned by UNLV. Use WorldCat to search the holdings of academic, public and special libraries around the world. This union catalog contains records of books and other items in libraries worldwide. Items owned by UNLV Libraries are indicated; UNLV students, faculty and staff may request books via Document Delivery Services. Online catalog for local public library system. Library catalog for Henderson public libraries. This journal publishes review articles that let you get an overview of current scholarship on historical topics. Each entry lists 6-12 of the best-known books on a subject, then discusses those works in an essay of 800 to 1,000 words prepared by an expert in the field. 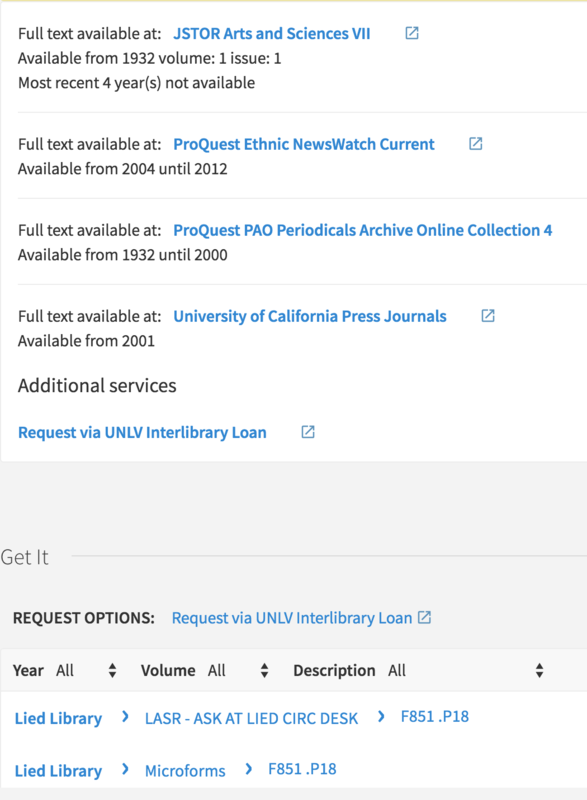 Search for the name of a journal to see a summary of print and online availability from UNLV Libraries. Reports on public policy topics, social issues, the environment, health, education, science, and technology. Published from 1923-present so you can see how conversations around an issue have changed over time. This quick guide is available without a subscription; UNLV does not currently subscribe to the full CMOS online site. 4 min. 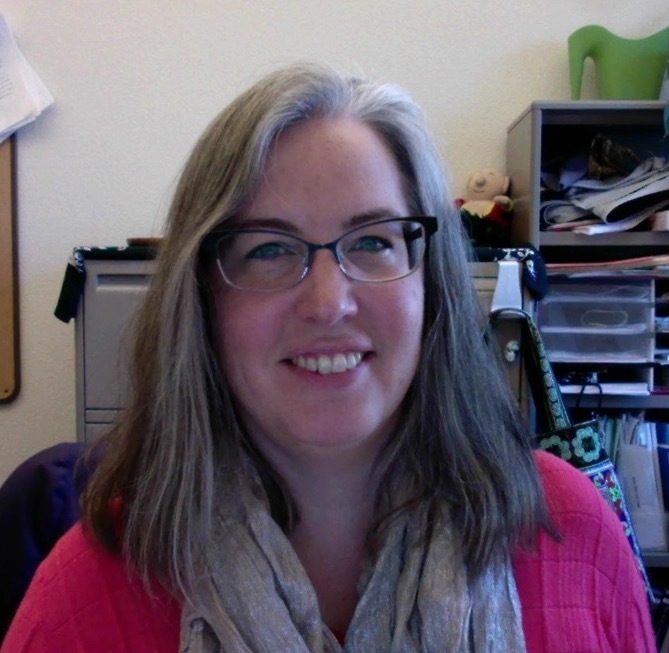 video with advice and examples of annotated bibliographies. Encyclopedia with entries for significant people, places and events. Dictionaries, specialized encyclopedias, quotations, thesauri, and bilingual dictionaries. This broad survey introduces readers to the major themes, figures, traditions and theories in Western historical thought, tracing its evolution from biblical times to the present. Surveys the evolution of historical thought in the Western World from biblical times to the present day. Provides students with the background to contemporary historical debates and approaches. Serves as a useful reference for researchers and teachers. Includes chapters by 24 leading historians. Account of the development of historiography in Western culture. Narrates and interprets the development of historiography from its origins in Greek poetry to the present, with sections on postmodernism, deconstructionism, African-American history, women's history, microhistory, the Historikerstreit, cultural history, and more.